I’m Your Man asks that timeless question … who do you choose: a hot guy or a good guy? Ruth Jones has a very good looking boyfriend Justin, but from the very beginning it is obvious that there is something wrong with him and their relationship. I was often left wondering why Ruth couldn’t see beyond Justin’s beautiful face and see that he is really bad for her. But one night after Justin stands her up again Ruth has one night stand with average looking Danny. This one night stand turns soon into nice, cozy friendship between Ruth and Danny. Predictable? 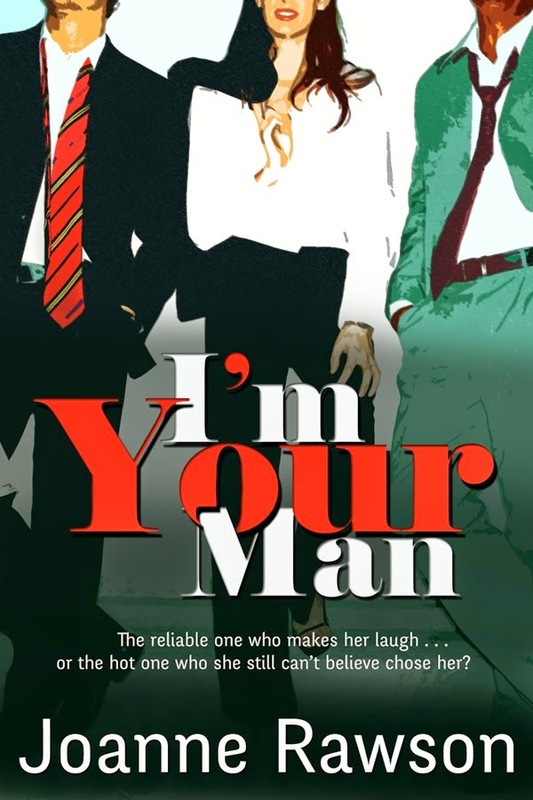 Yes, I’m Your Man is a very predictable story. But the predictability doesn’t mean that it’s not worth reading or that the story is boring. On the contrary, I had so much fun reading this wonderful short story. I really liked Danny’s character. He’s a great guy, caring, solid, lovely. I also like how the story develops. I said that it’s predictable because it’s pretty obvious who will win Ruth’s heart in the end, but the story has a few nice surprises. Secondary characters were also great. This story is really worth reading, it’s a quick read, full of great British humor, friendship and love.